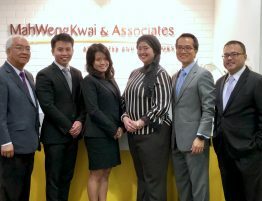 MahWengKwai & Associates (MWKA) is pleased to announce that we have been awarded with the Asian Legal Business “Sports Law Firm of the Year” Award 2019 for the second consecutive year. 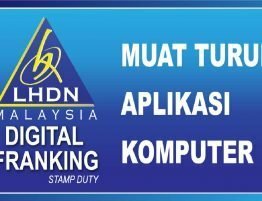 In addition to this, MWKA was recognised among the Top 5 finalists for the “Malaysia Law Firm of the Year” Award out of a total 13 finalists. MWKA was also among the Top finalists for the Real Estate Law Firm of the Year, Banking and Financial Services Law Firm of the Year and Real Estate Deal of the Year Awards. 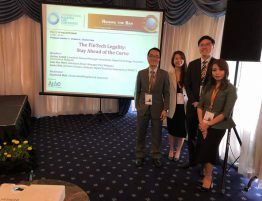 The 6th Annual Asian Legal Business Malaysia Law Awards 2019 took place on 28 March 2019 at the Mandarin Oriental, Kuala Lumpur. These prestigious awards pay tribute to outstanding performance by law firms, legal practitioners and in-house legal teams. 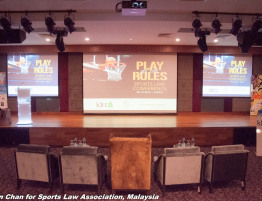 The awards serve to recognise the accomplishments, hard work and effort by legal teams in Malaysia and around the region. 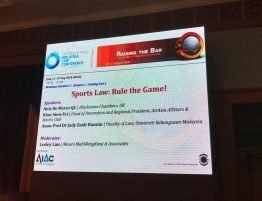 Justice Datuk Dr Badariah binti Sahamid was the guest of honour at the event and delivered a forward-looking message on the importance of information technology in the legal industry. Dato’ Mah Weng Kwai, consultant and founder of the firm, said “I am tremendously proud of this achievement. My heartiest congratulations to Raymond, Richard, all the partners and the whole MWKA team on this prestige win and recognition”. Lum Ying Mei who leads technology research and development at MahWengKwai & Associates and is part of the firm’s leadership team said that “a big thank you is due to our clients for their continuous support and feedback, which helps us grow and better our client services”. 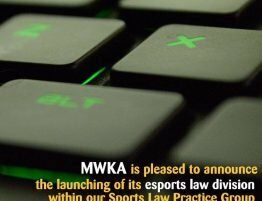 MWKA previously won the Sports Law Firm of the Year Award in 2018 and in 2016 won the Boutique Law Firm of the Year Award. 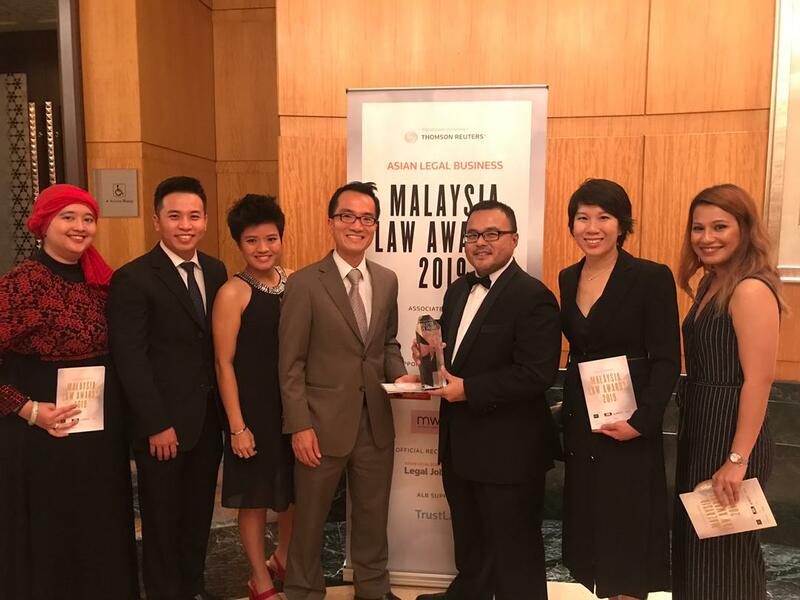 In 2015, MahWengKwai & Associates the joint winner of the Litigation Law Firm of the Year Award together with Lee Hishammuddin Allen & Gledhill.